During MERGE! 2018, a great session involved the management of corporate domain portfolios in the expanded domain space. Corporate brands and intellectual property linked to them, typically involve the so-called management triangle: Marketing, Tech and Legal departments, that work together to manage and control these domain assets. At the MERGE! 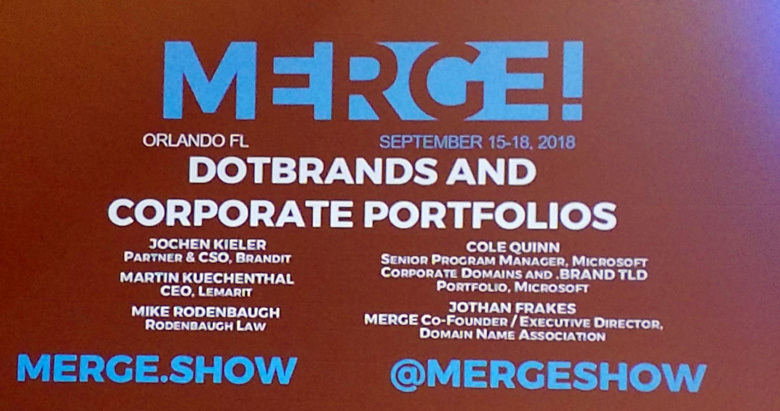 2018 session, Martin Kuechenthal, Cole Quinn, Jochen Kieler, and Mike Rodenbaugh discussed the state of dotBrands and the subject of corporate domain portfolio management at large companies.  Jochen Kieler, Partner & CSO at Brandit, said that a big part of the job is to understand the corporate products, and to align the domain portfolio with the business strategy of the company. 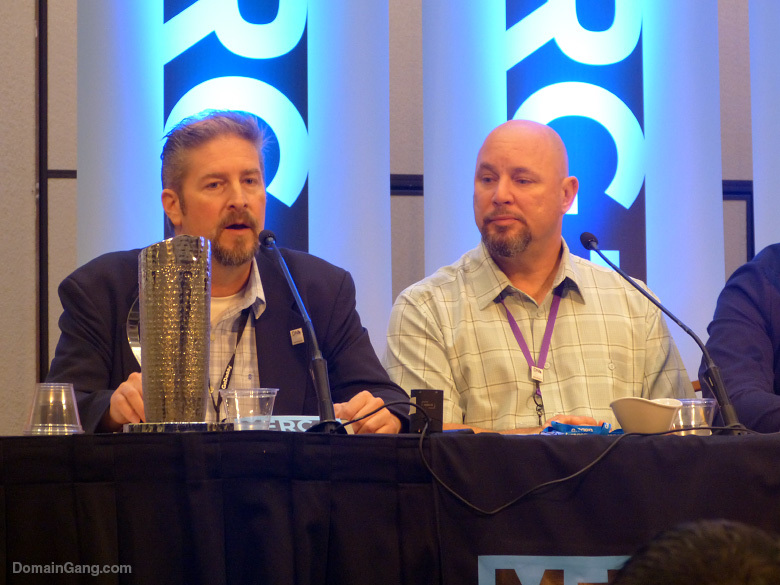 Mr. Kieler added that the new TLD program was a challenge initially, and that there are specific budgets in order to manage corporate domains in the new name space. Cole Quinn, Senior Program Manager for the Microsoft Corporate Domains, shared information on how this is done. Mr. Quinn added that Microsoft has about 60,000 domains under management; he discusses that in the video below. 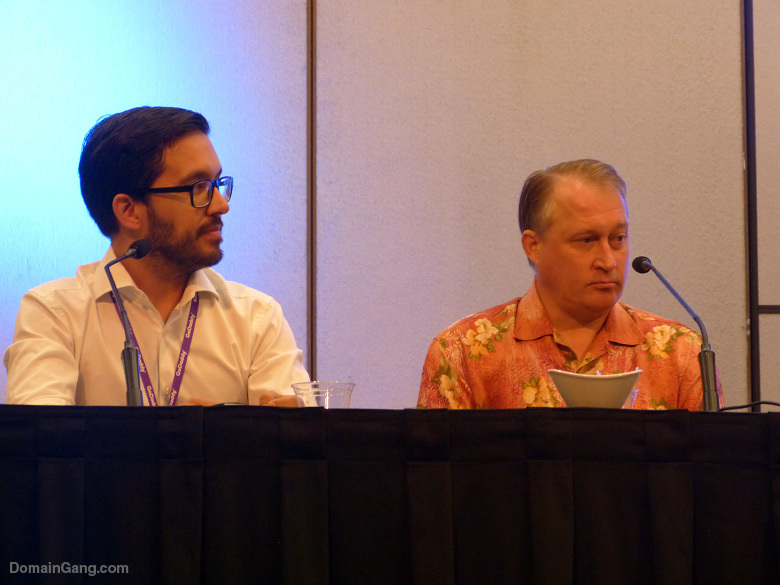 Mike Rodenbaugh of Rodenbaugh Law stated that with regards to the roll out of new rounds of brand TLDs, we can’t expect things to move fast, as ICANN takes steps at a slow pace.  Martin Kuechenthal, co-founder and CEO of LEMARIT GmbH, said that in European countries, where ccTLD domains have been used for years, the adoption of new TLDs has been considerably stronger; he added that it’s also the reason .eu adoption is strong in Europe. The MERGE! 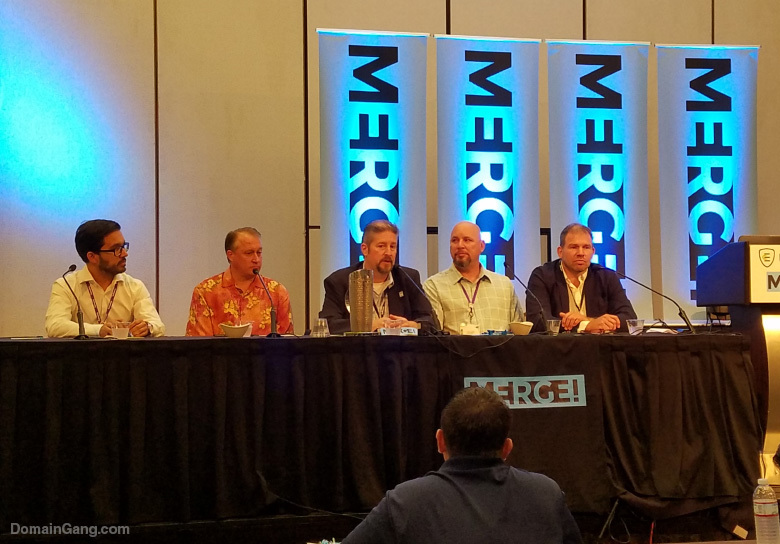 2018 session on corporate domain portfolio management was moderated by MERGE! co-founder, Jothan Frakes.